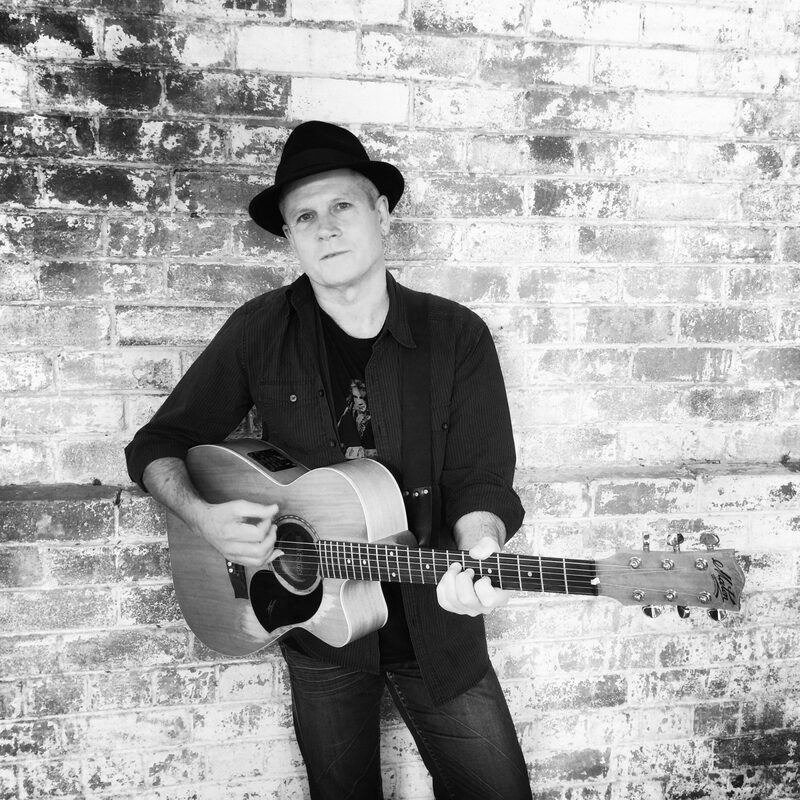 Brent has been playing guitar professionally for over 25 years and more and has recently moved to entertain people at clubs and hotels in the Hunter Valley and The Central Coast. Brent is very perfectly suited for that acoustic gig to liven up that bar corner or to give your club a happy and entertaining atmosphere. Interacting with the clients and patrons is nothing but natural to him and his musical style people just want to sing along and be part of the band. Brent Murphy in a short time has already earned himself a reputation as a solo artist and in duos and band combinations to be a true professional entertainer and we are glad and proud to represent such an talented artist. Solo and/or Duo, Brent can provide chilled background music right through to uptempo classic hits to rock the dance floor.